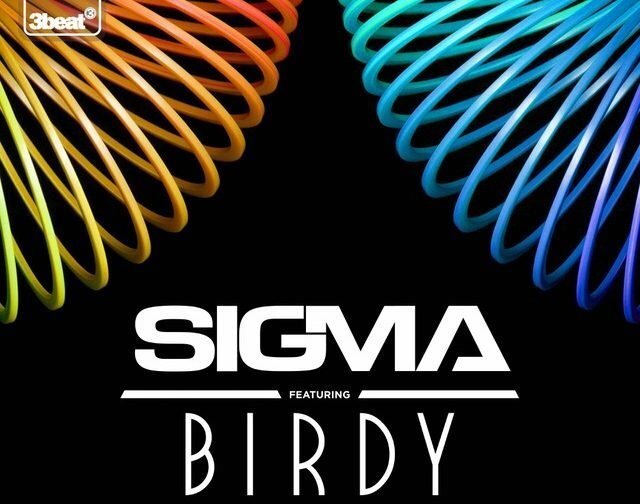 Off the back of impressive stadium play support across Emirates FA Cup #CupMusic and Premier League fixtures, ‘Find Me’ ft Birdy takes Sigma straight to Number One in the National Football Stadium Chart. Further new entries make up the top three, with Calvin Harris and Rag’n’Bone Man both rising fast up football playlists in November. he band also recently appeared on SoccerAM and talkSPORT and are definitely ones to watch for 2017! Elsewhere, last month’s highest new entry Kings Of Leon, stay in the top five with ‘Waste A Moment’, whilst fifth place is taken by Robbie Williams, one of the most successful football stadium artists of all time. Man of the moment, Craig David, stays strong with two top 20 entries this month. The National Football Stadium Chart is complied monthly with football stadium DJ reactions from across Premier League, English Football League, Scottish League and Non League Football.